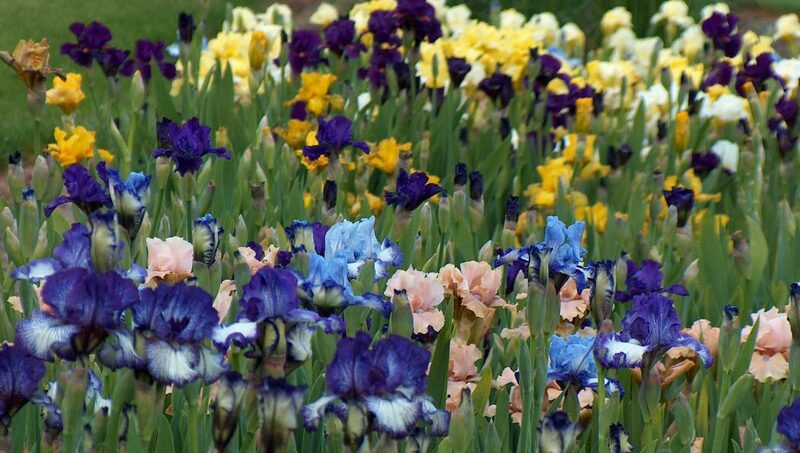 Affiliated with the American Iris Society we are garden enthusiasts who love to garden and grow iris. Here in southwest Washington, northwest Oregon, and the Willamette Valley we are blessed with both climate and soils that allows us to grow many different species of the iris family. Our club meetings and functions, including plant sales and shows are open to the public. Come join us and see what you could be adding to your garden. Whether it is sunny, shady, dry or wet, there are iris you can grow. Many of our members are World Leaders in the iris field.